What is a Product As A Service? Honestly, I/We consider this a gray area. But, not in a bad way. 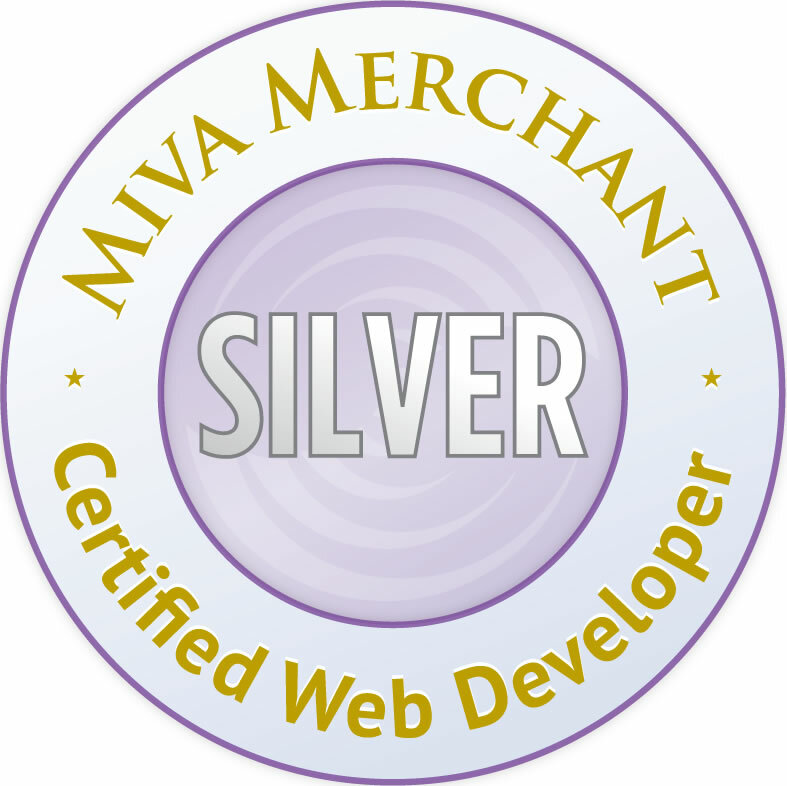 In the Miva world not every solution can be a self contained production level module unless it is highly customized. Of course, that can be expensive. 2 Problems solved with this. Most important, you can lower your basket timeout. Then, saves the customers basket so they can retrieve the contents later in a link provided via email notification. Toolkit is required and works with customers that have accounts in your store. Ask me about these at MivaCon! I will be there Wednesday through Friday.